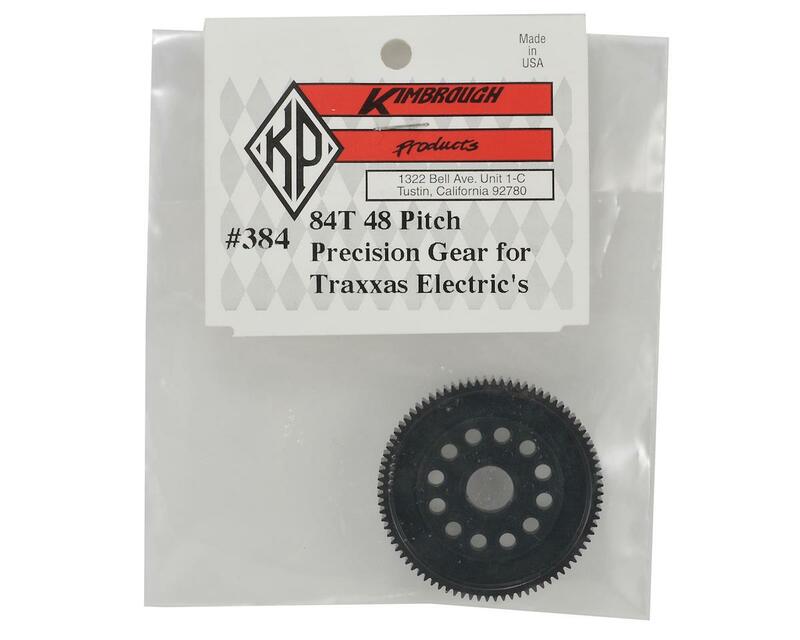 Kimbrough Products 48 Pitch Traxxas spur gears were developed for Traxxas 1/10 Electric vehicles. 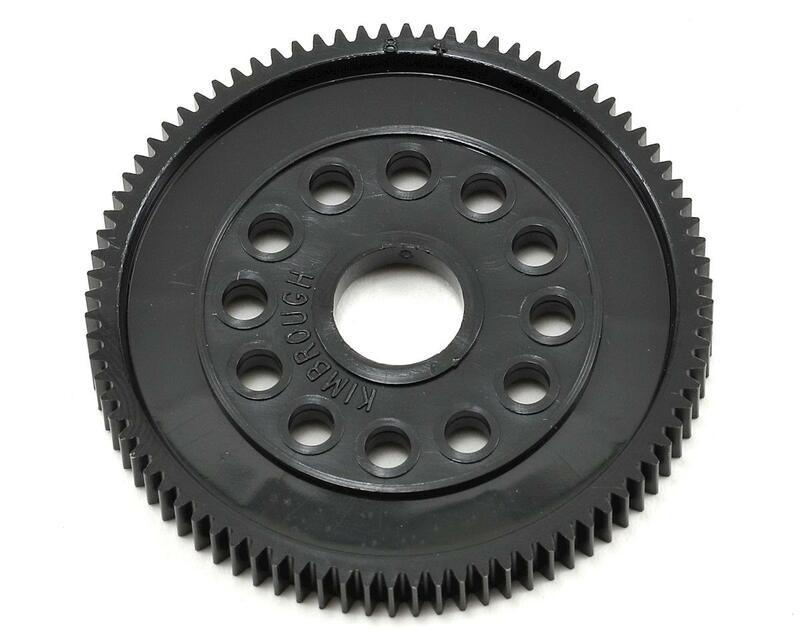 Kimbrough Racing Products Plastic Gears have been used to set all of the unlimited speed records for R/C 1/10 scale electric cars in the U.S., and are used by a majority of the top professional R/C car racers around the world. The best drivers in the world trust Kimbrough gears, so you know you can too!